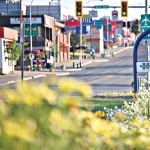 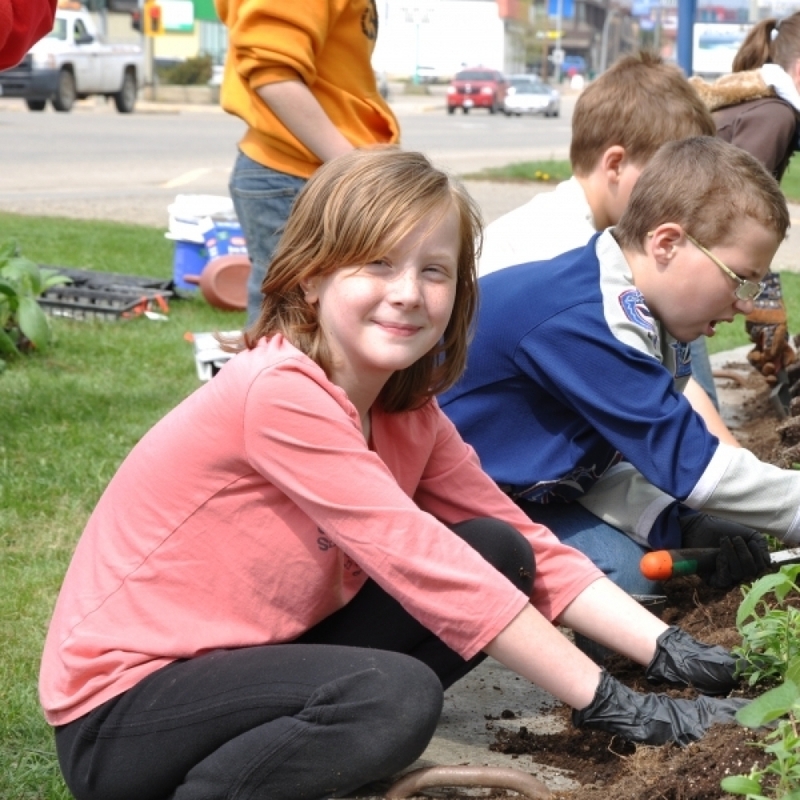 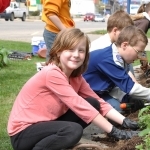 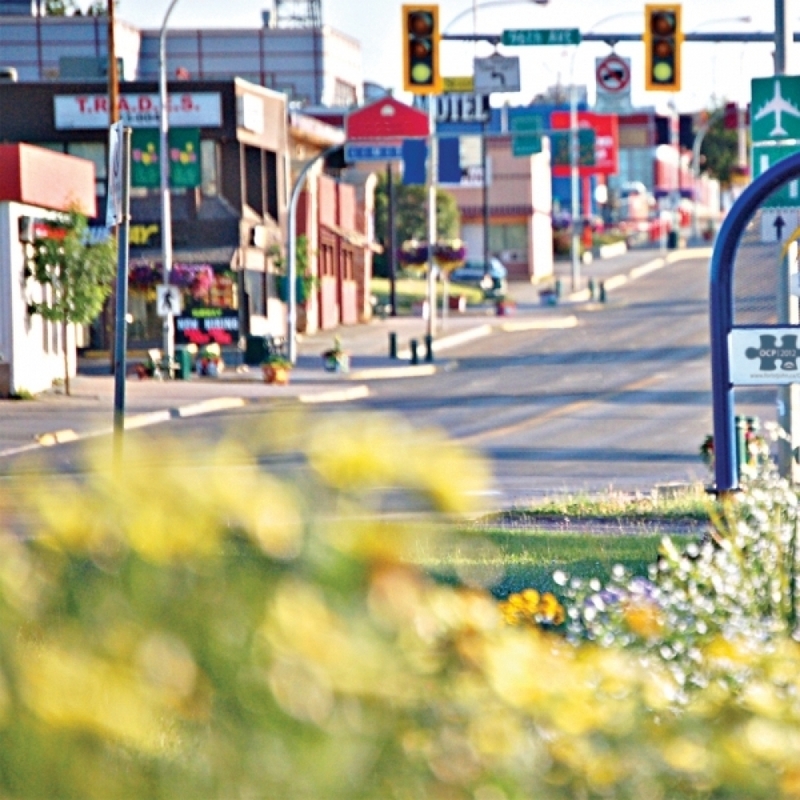 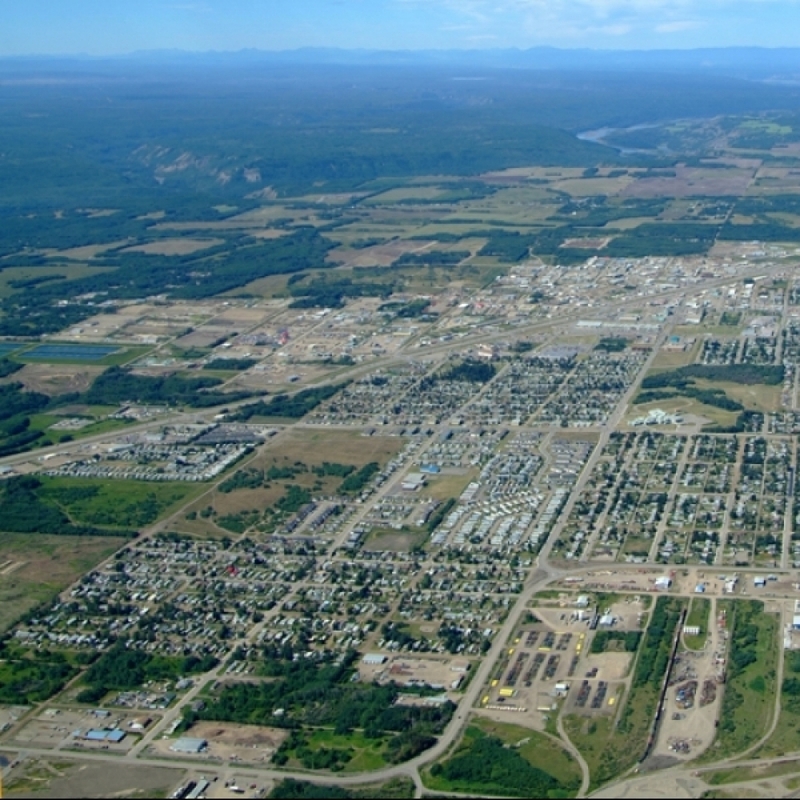 The City of Fort St. John is located on the Alaska Highway in Northeastern BC, 205 km from Grande Prairie, 458 km north of Prince George and 1,244 km north of Vancouver. 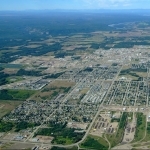 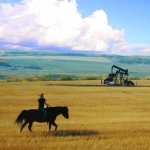 Its population is 18,609 and key industries are oil and gas, forestry, mining, agriculture and tourism. 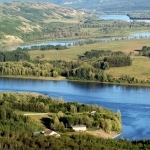 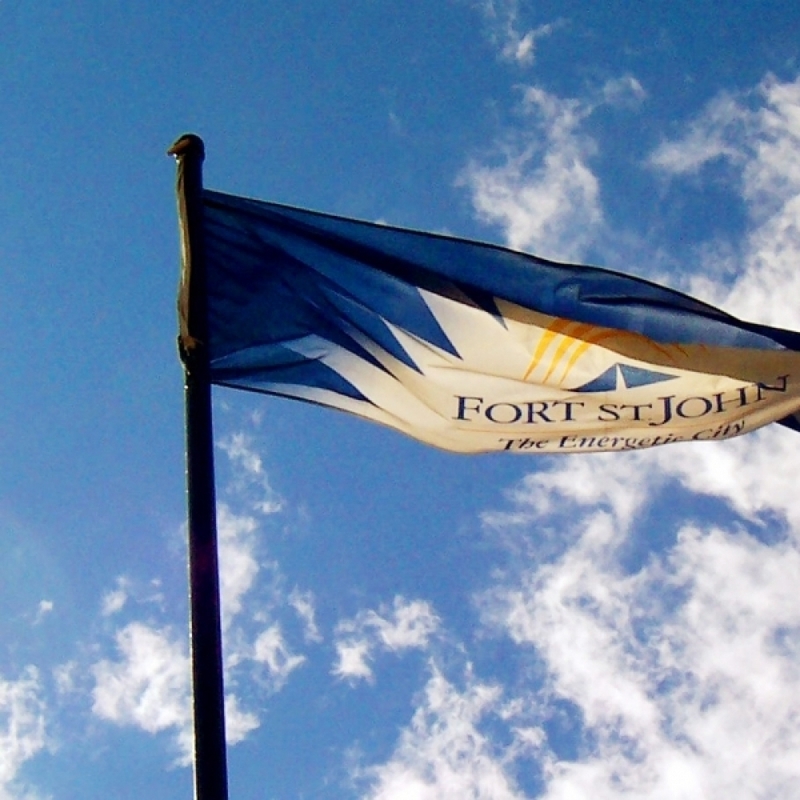 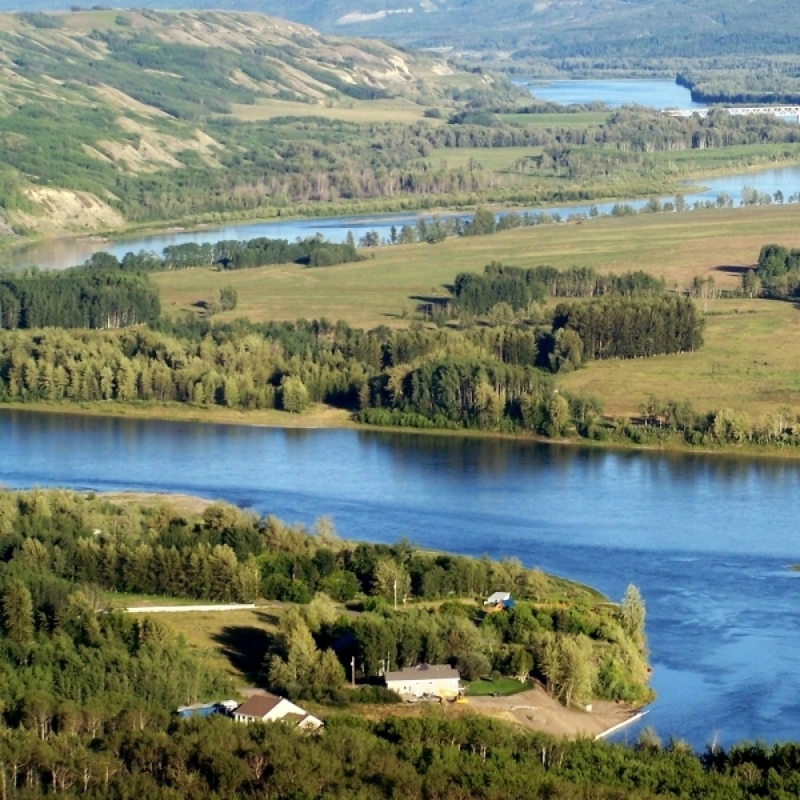 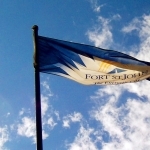 For more information on Fort St. John go to City of Fort St. John, Fort St. John Visitor Services, Fort St. John Economic Development and Fort St. John Chamber of Commerce.